Love wine? There's an app for that! 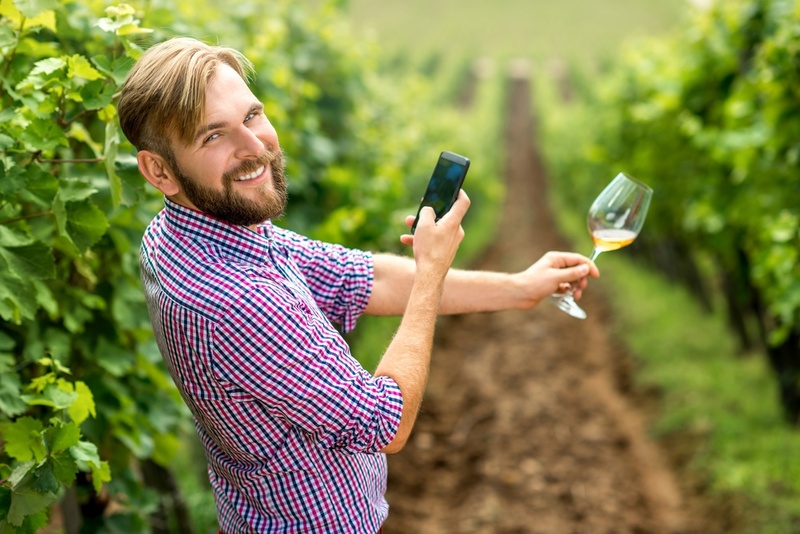 Take a look at how Canadian winery, Cooper's Hawk Vineyards, is putting their new IHUBApp to work to engage both visitors and their staff. Even horses get their own app! 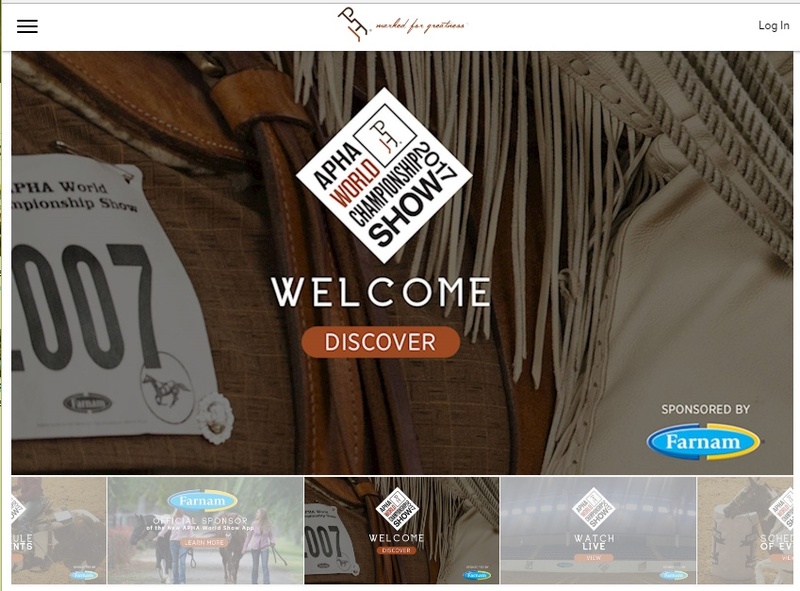 Take a look at how the American Paint Horse Association (APHA) is putting the IHUBApp powered by InspireHUB Technologies to work to take it's show live from Texas to the world this week.